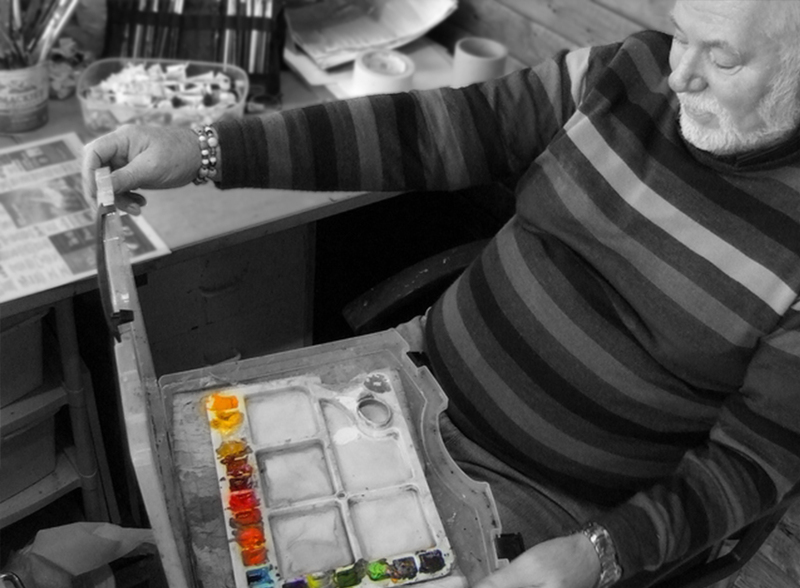 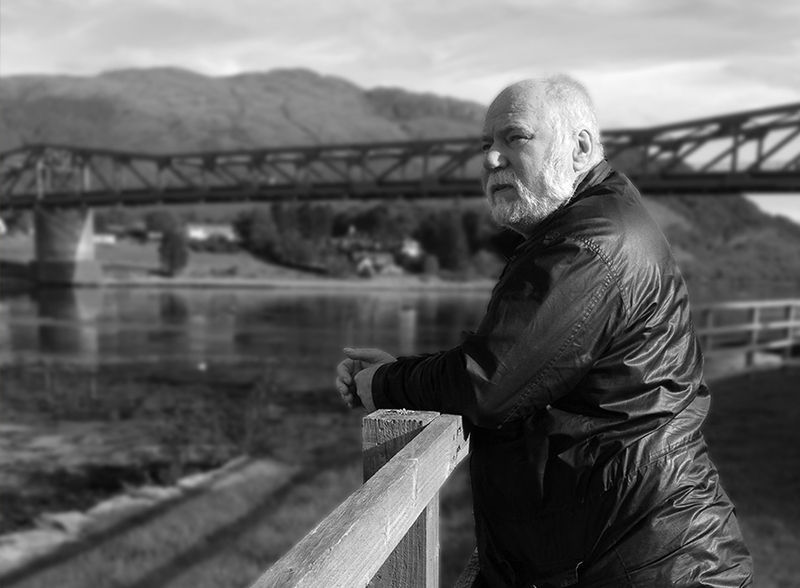 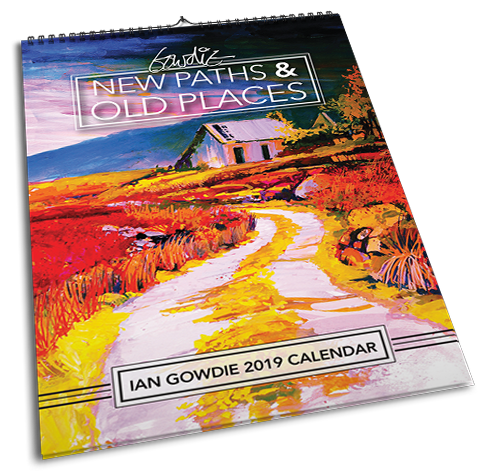 Having retired from a rewarding lifetime of teaching in Oban High School’s Art Department, Ian Gowdie has returned to his own projects. 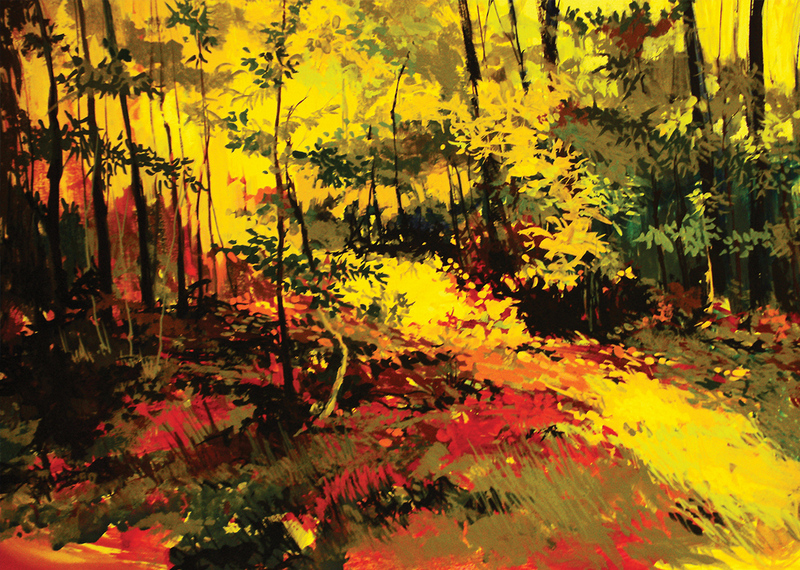 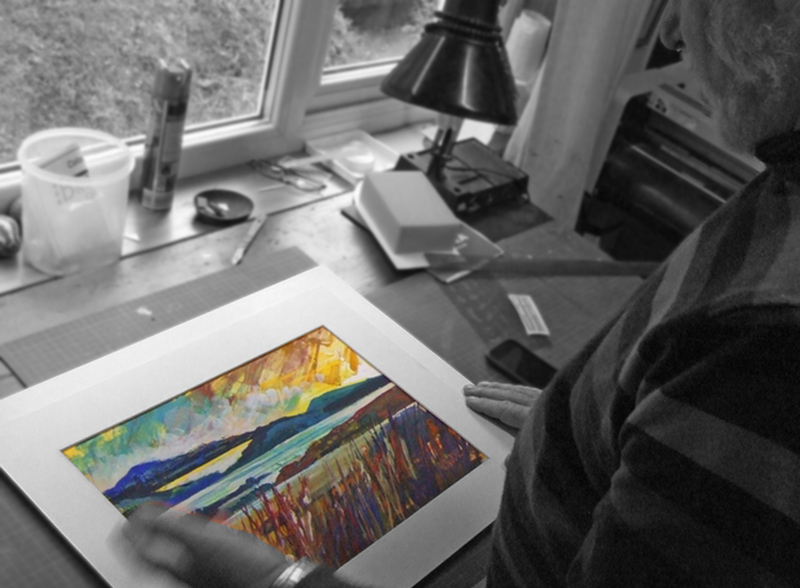 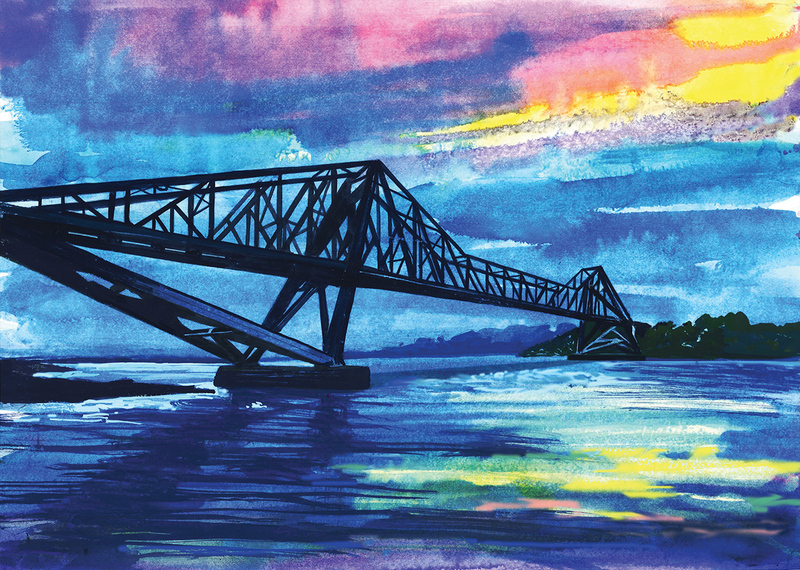 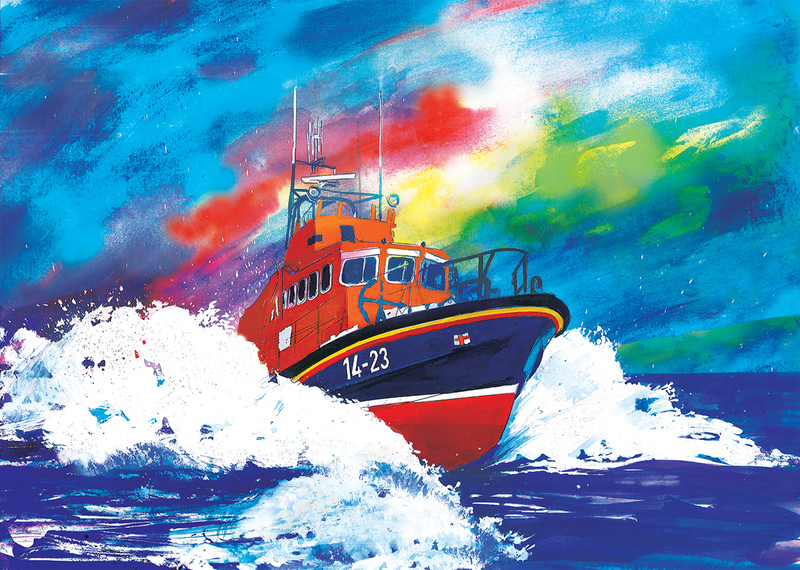 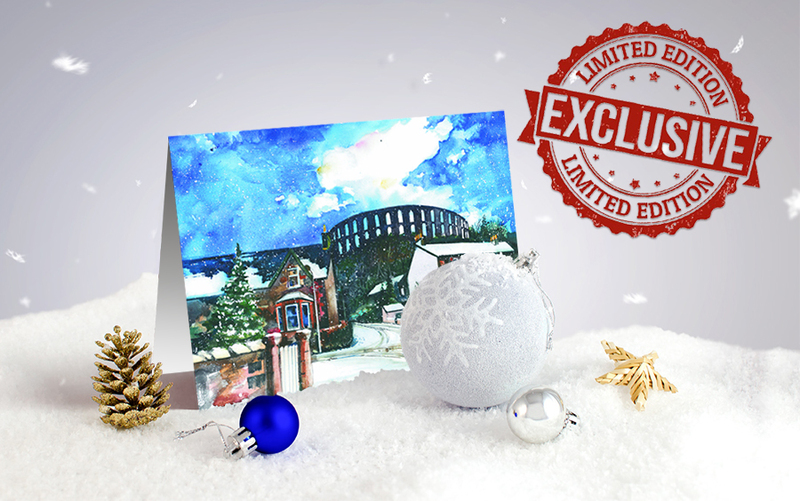 A veteran of the local exhibition scene, this is his first foray into prints. 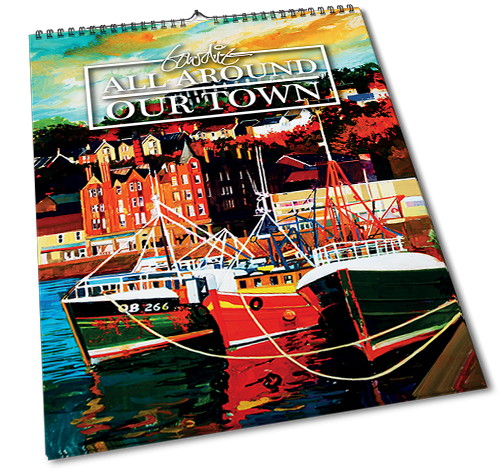 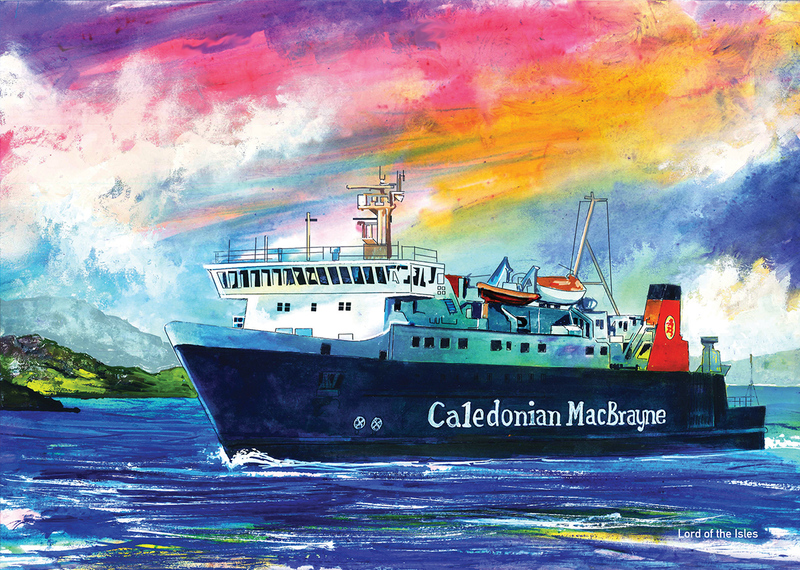 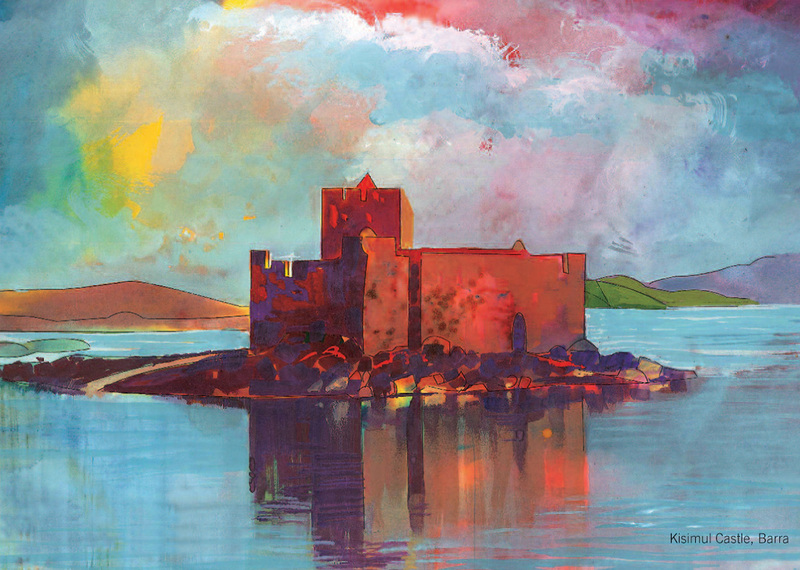 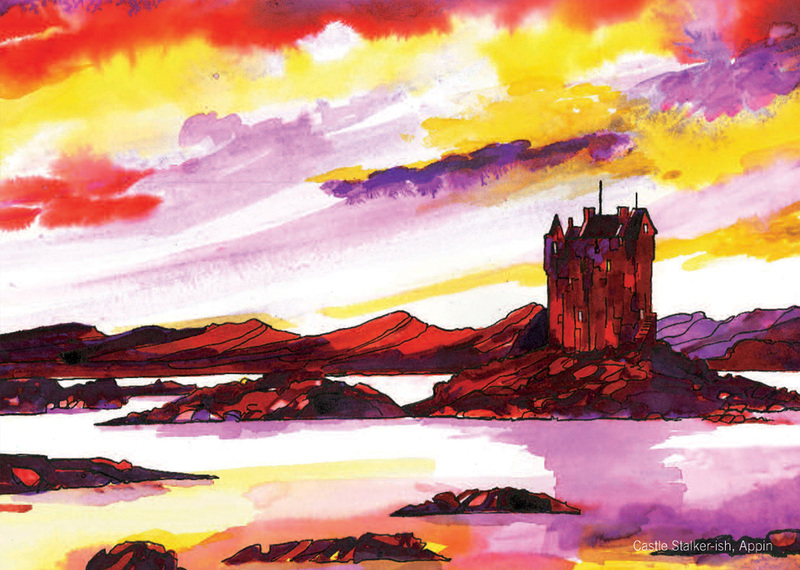 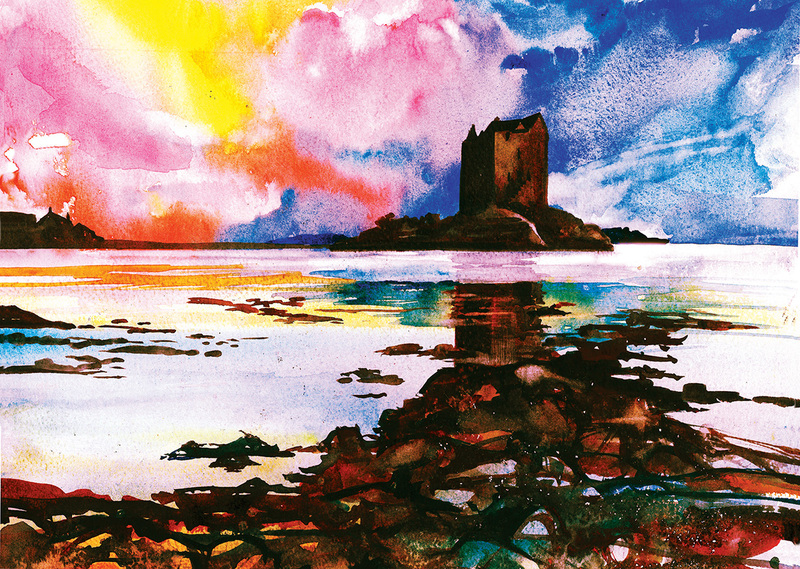 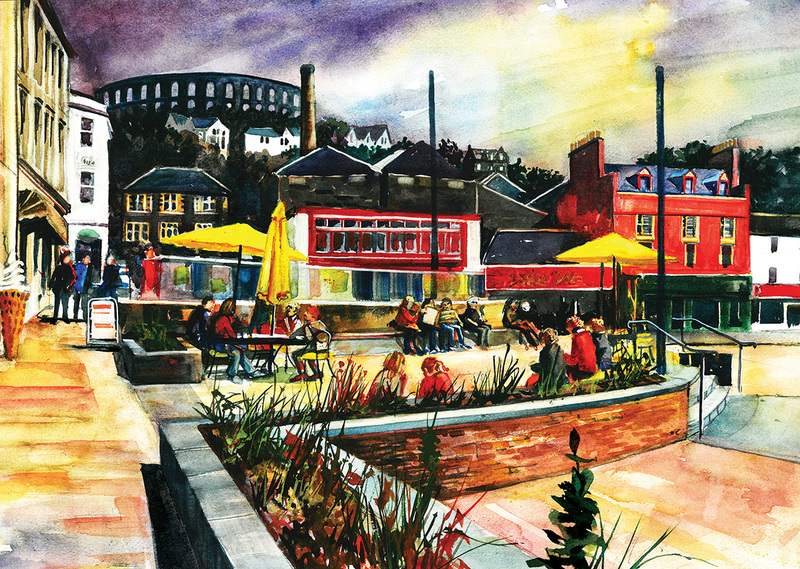 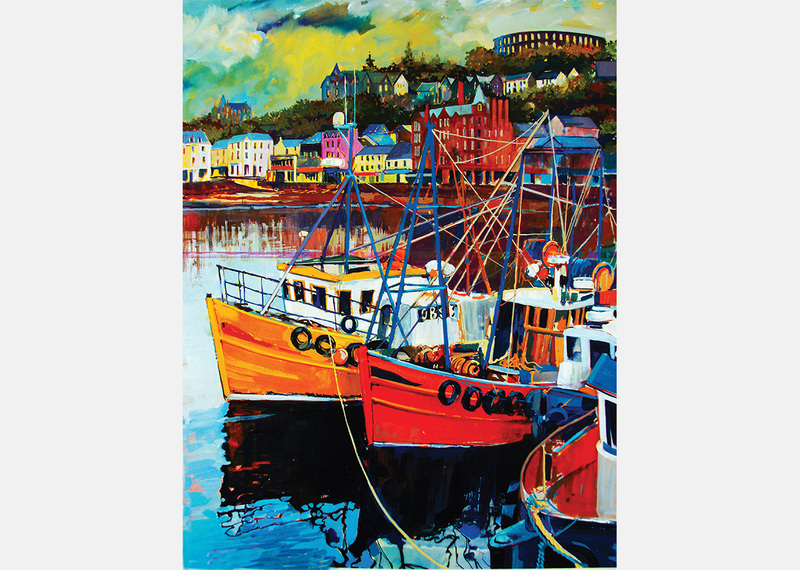 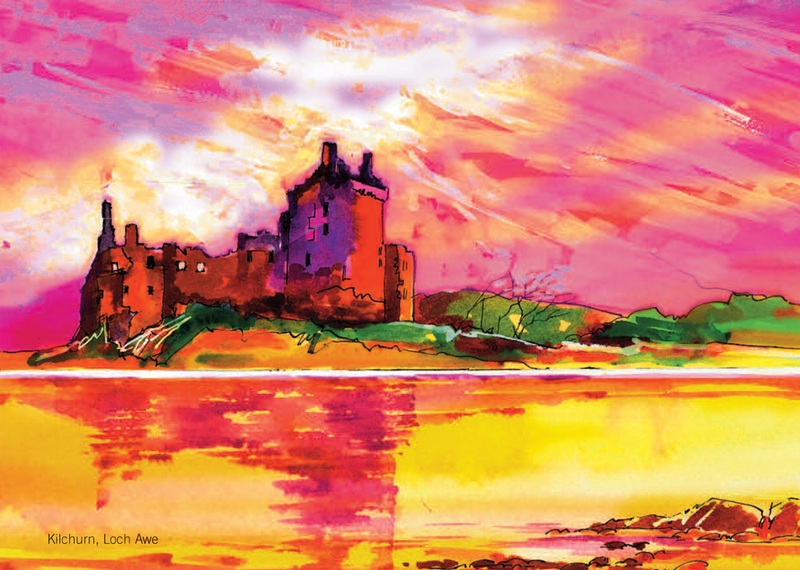 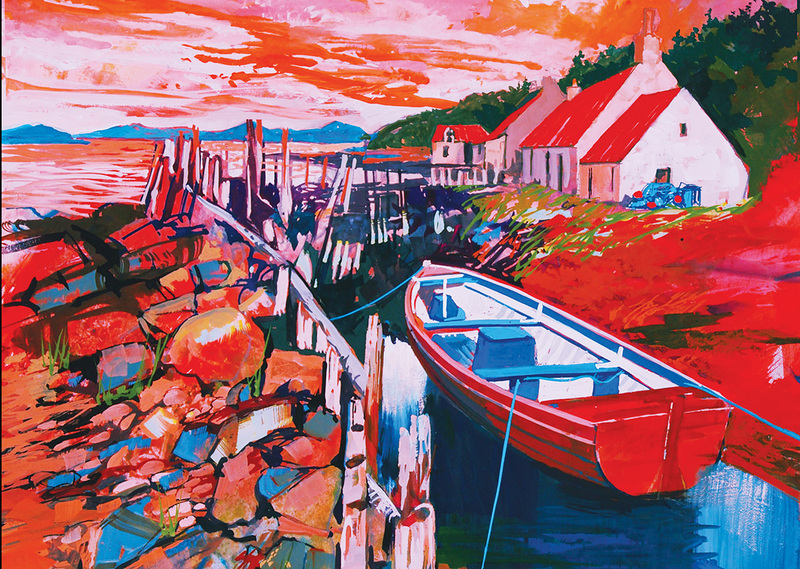 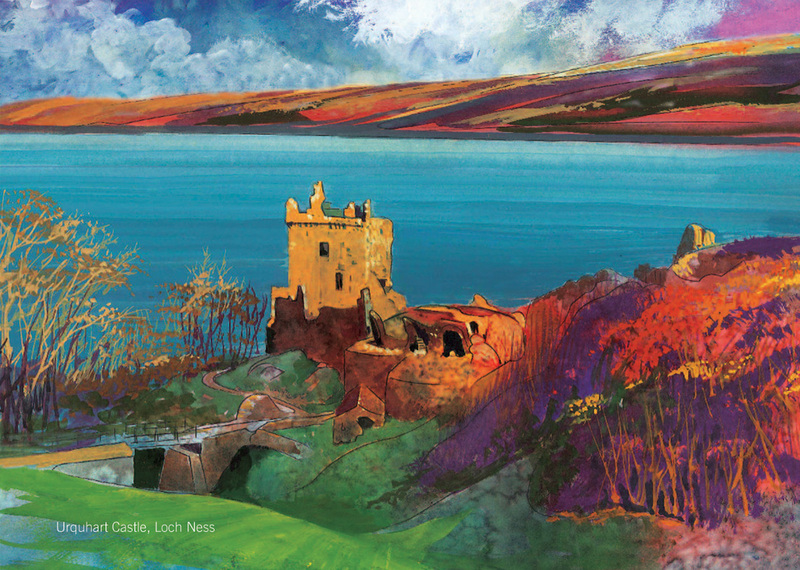 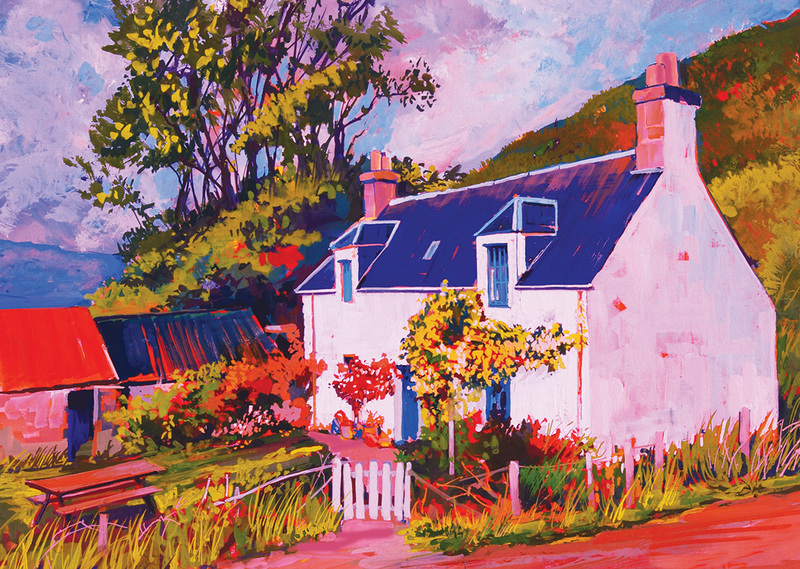 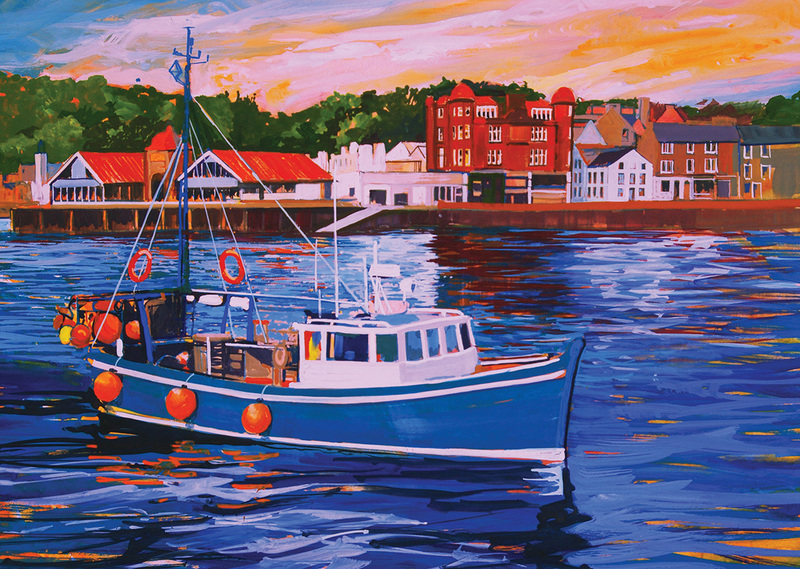 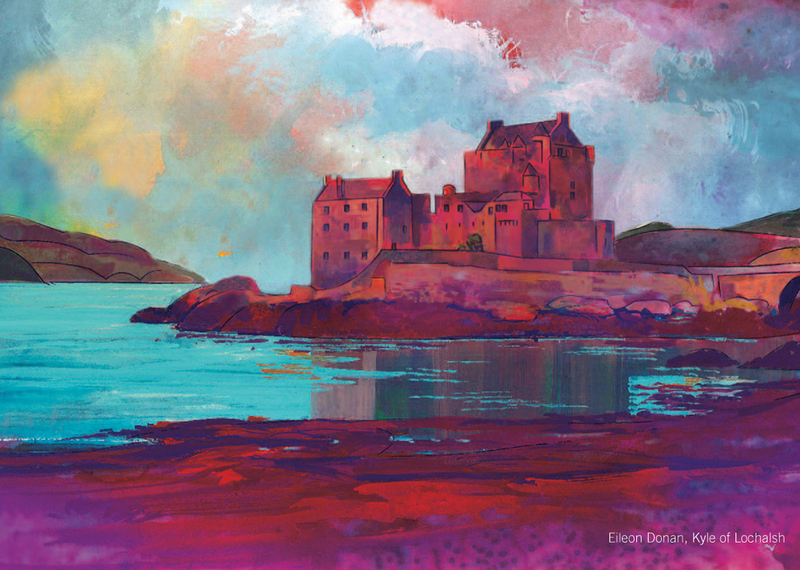 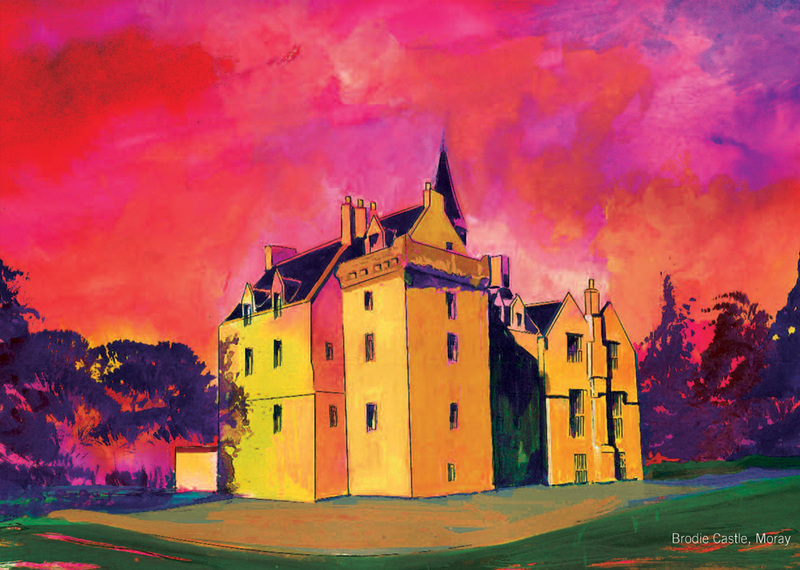 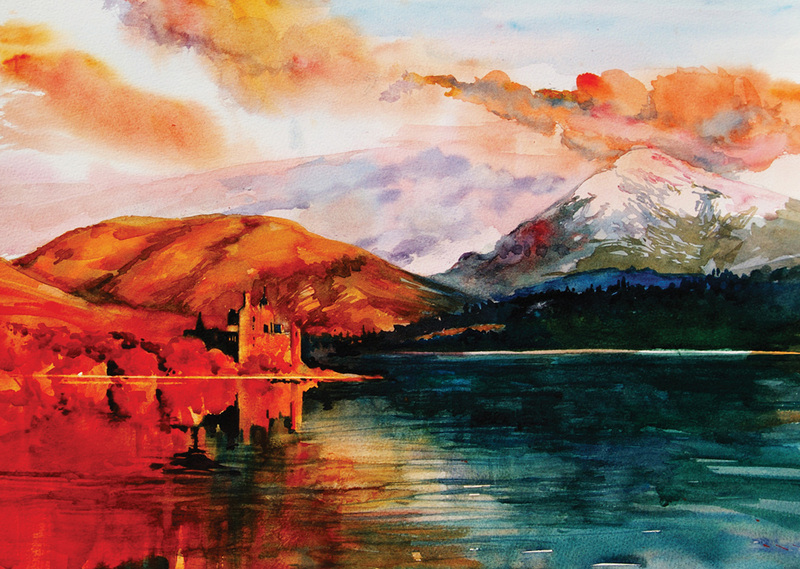 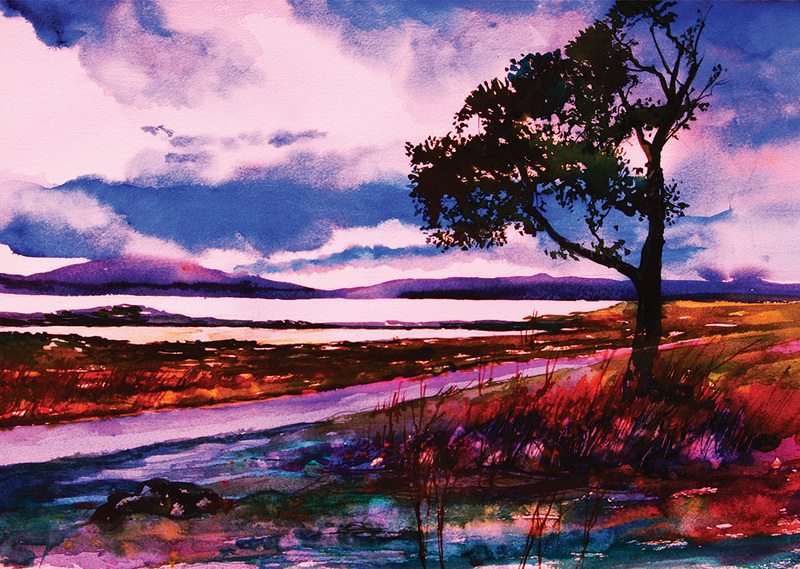 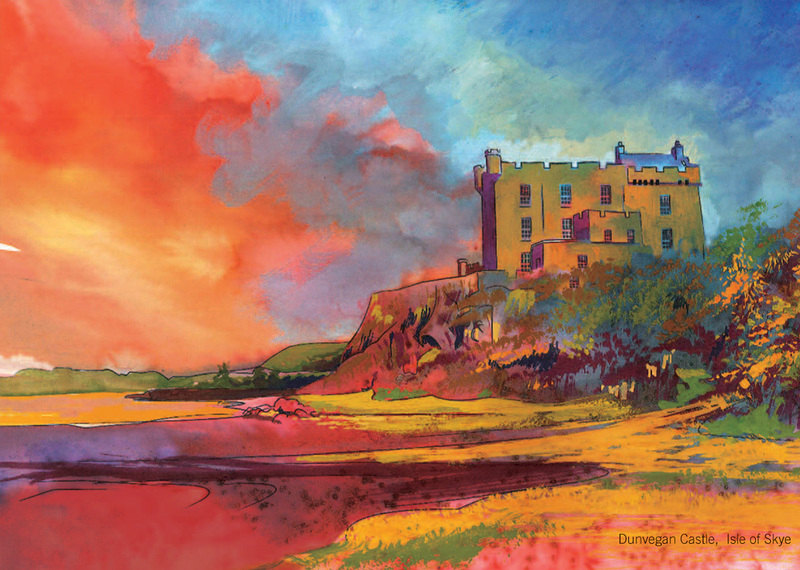 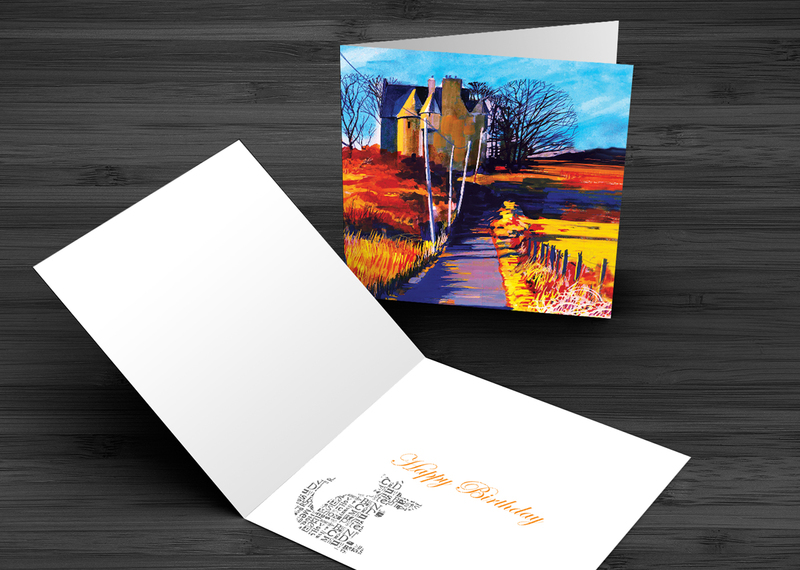 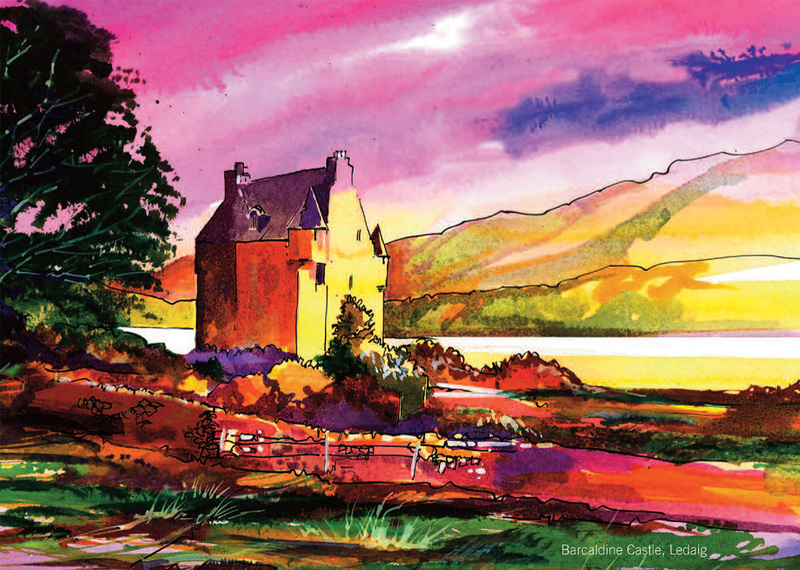 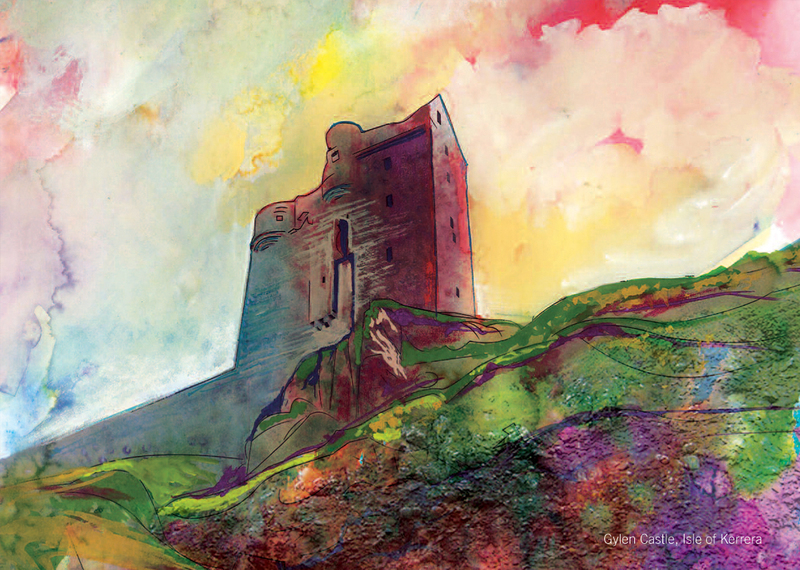 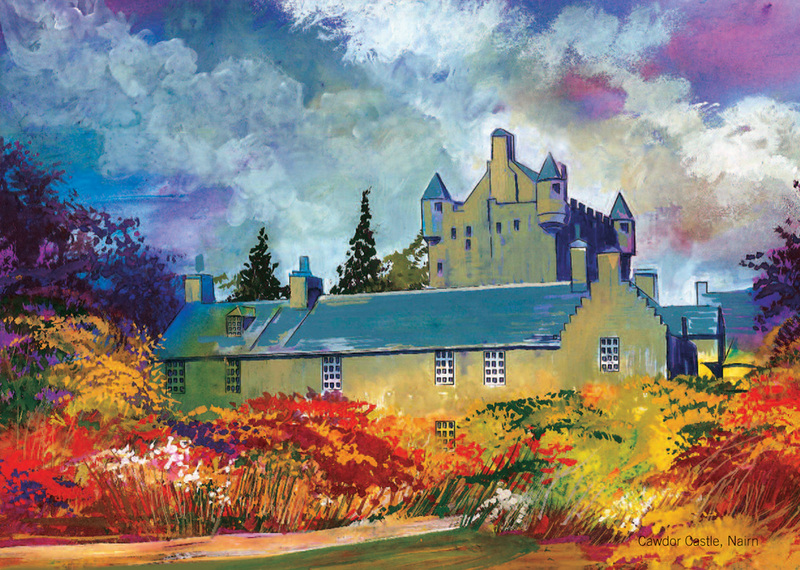 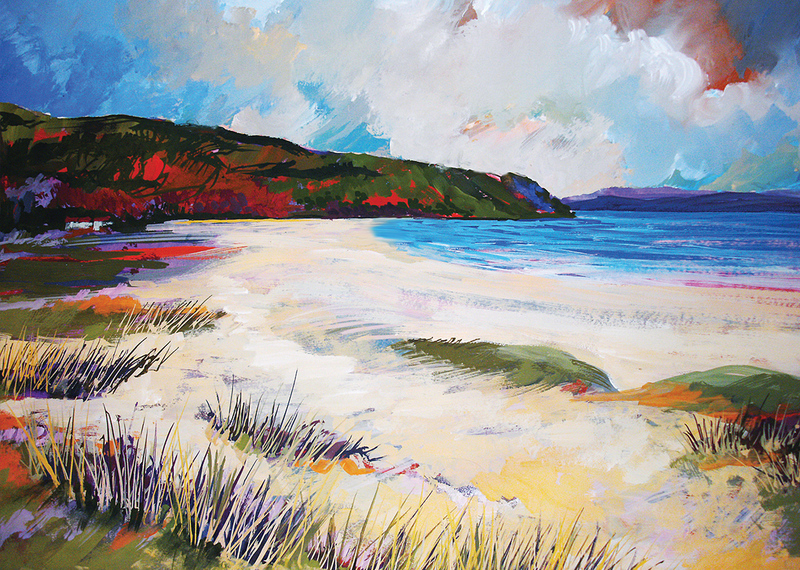 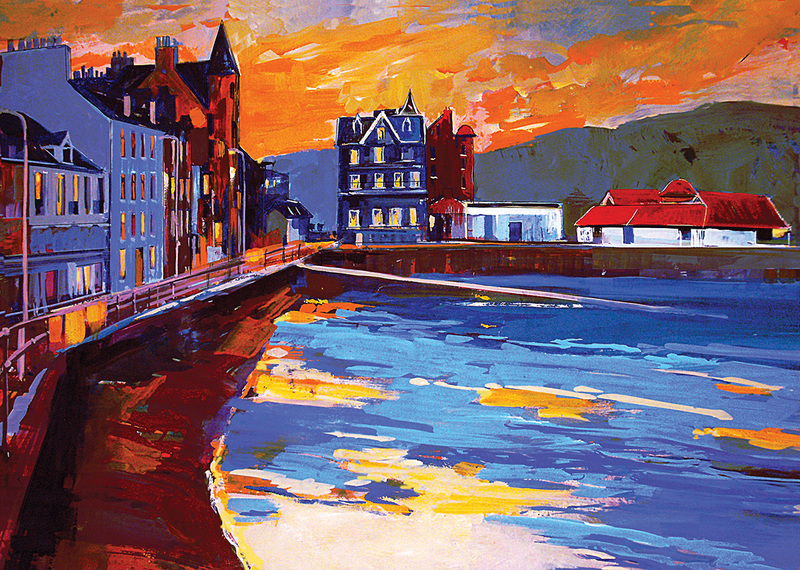 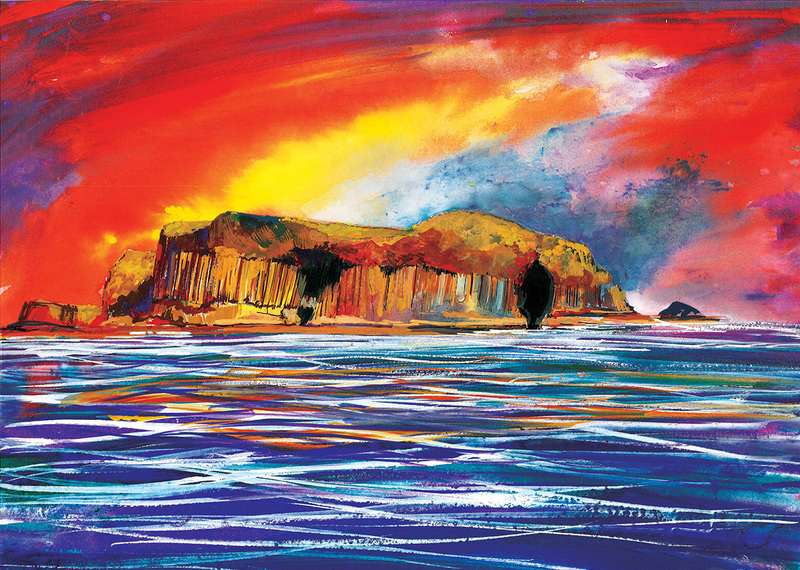 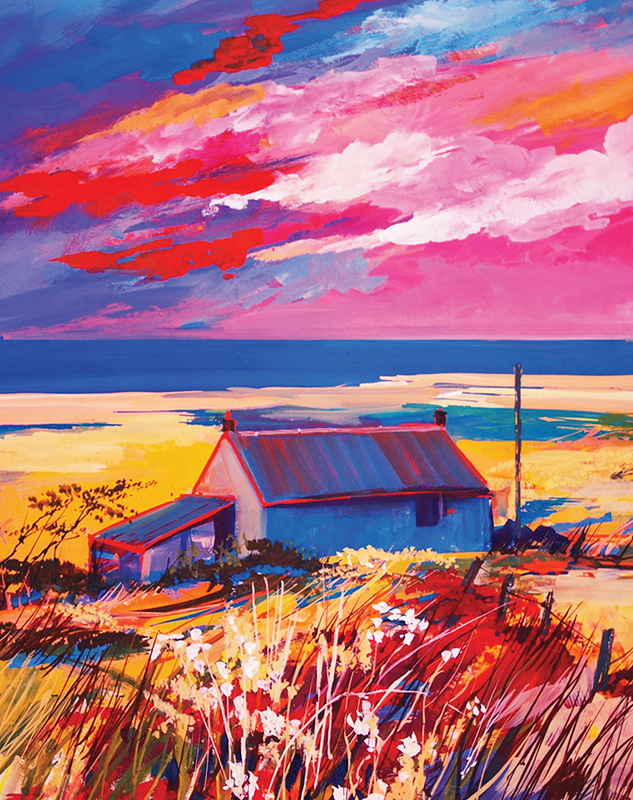 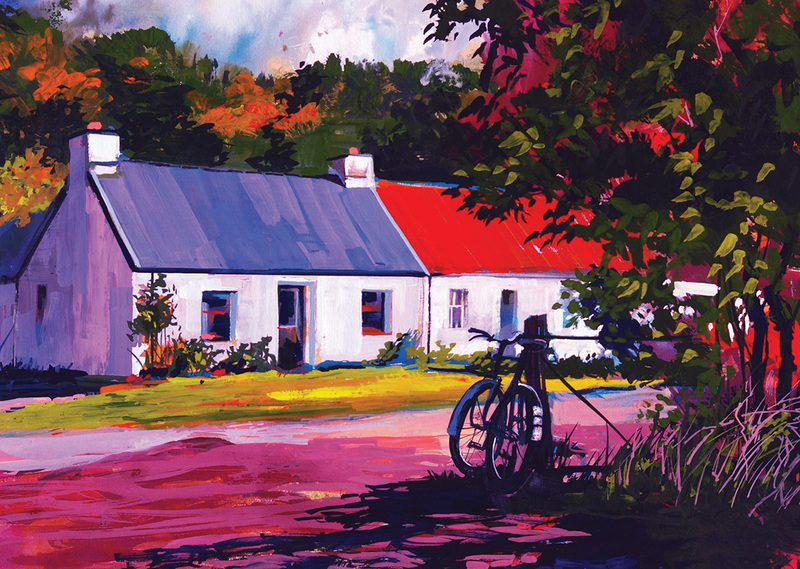 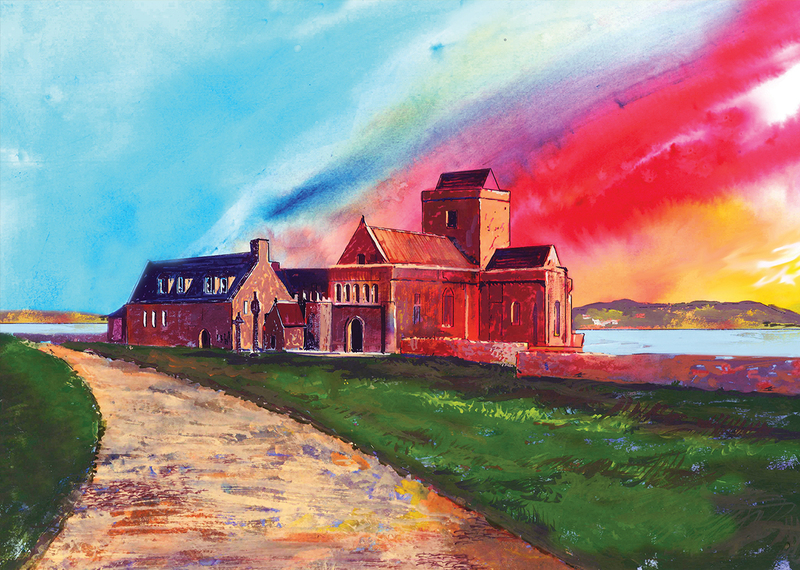 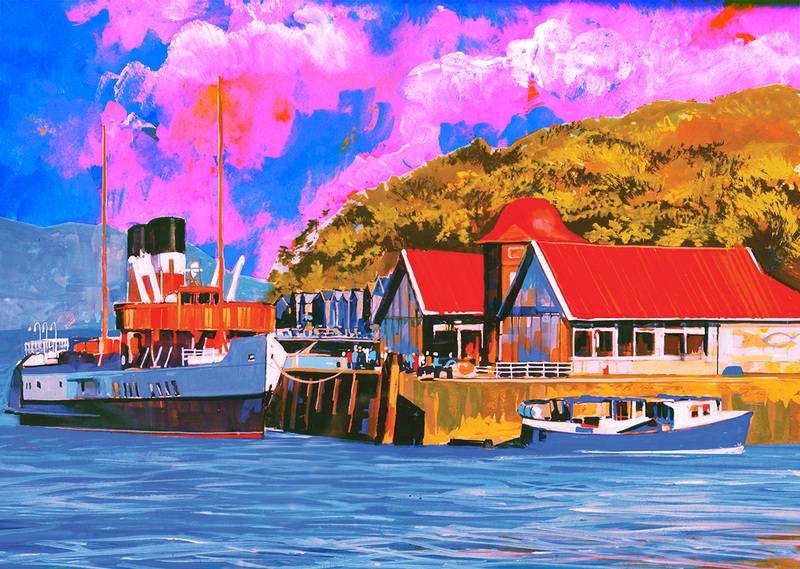 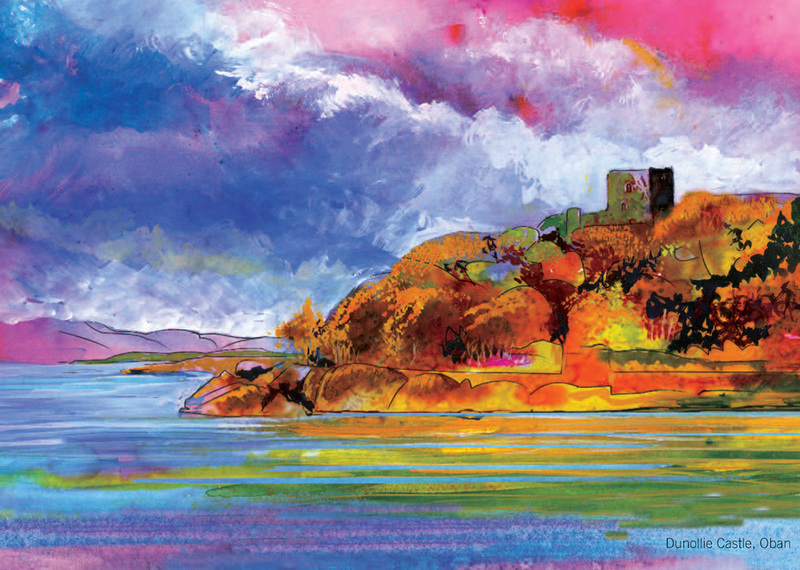 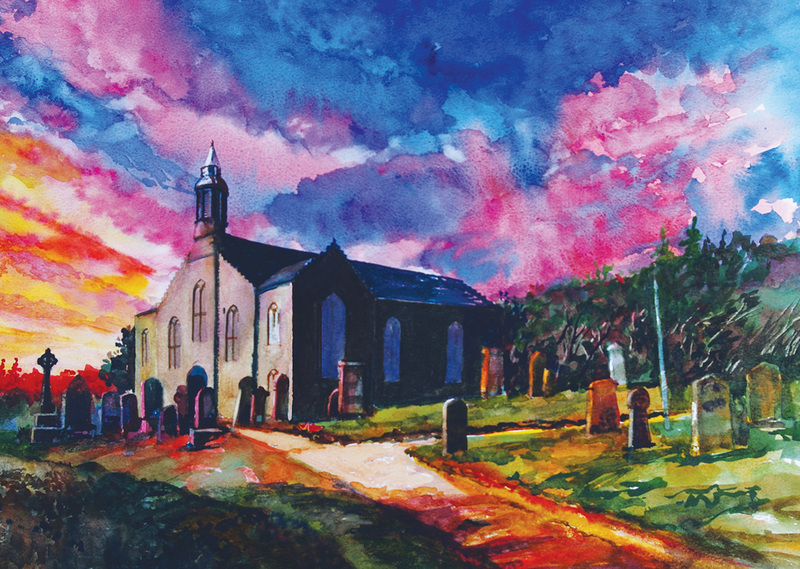 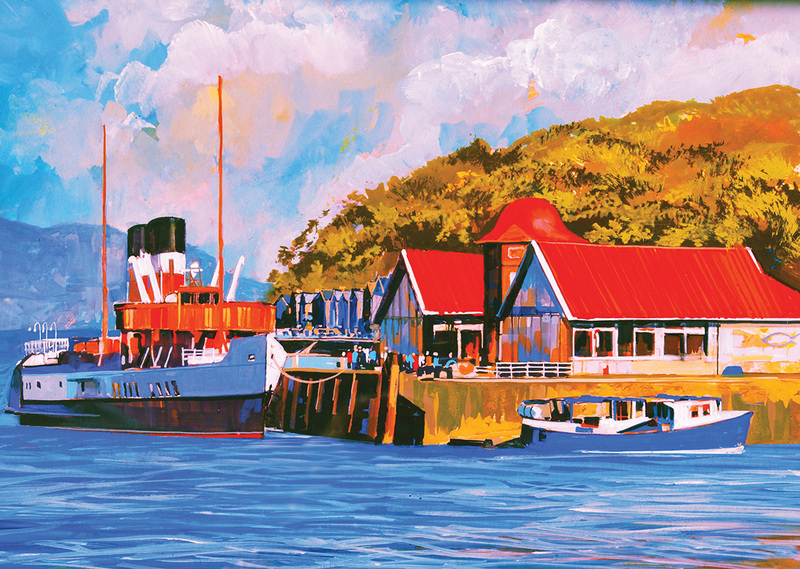 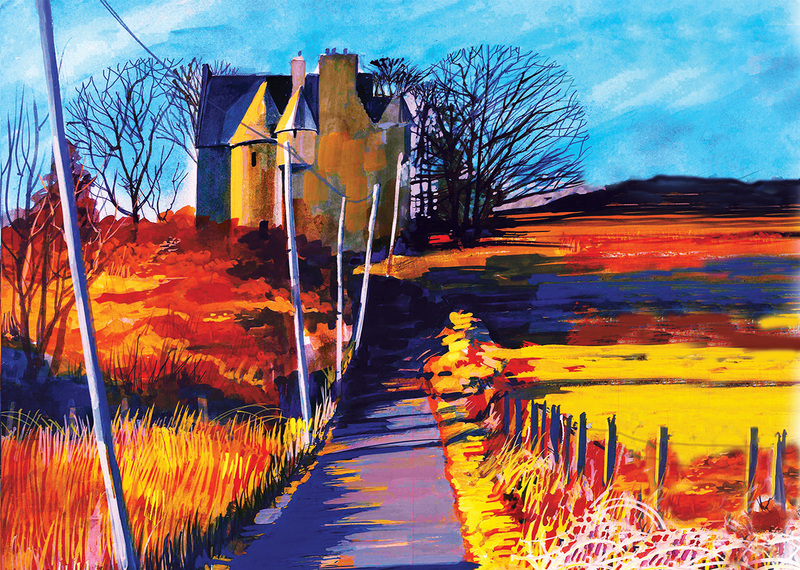 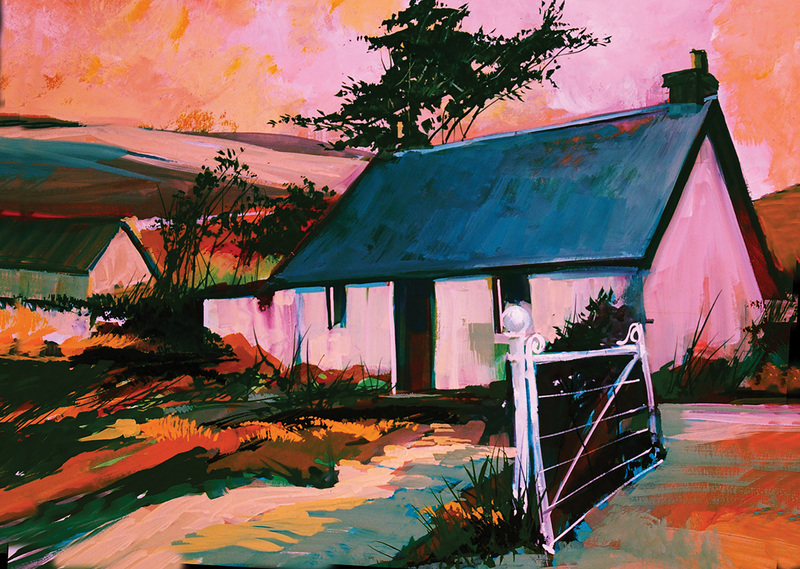 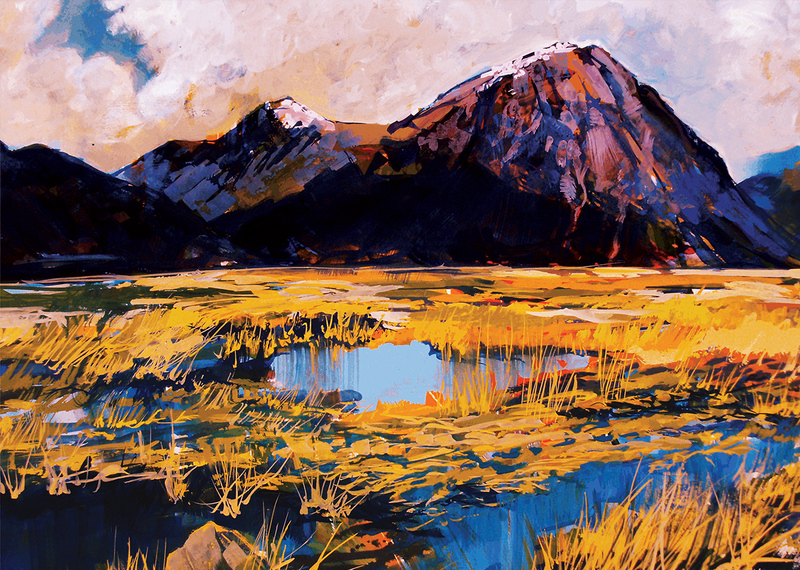 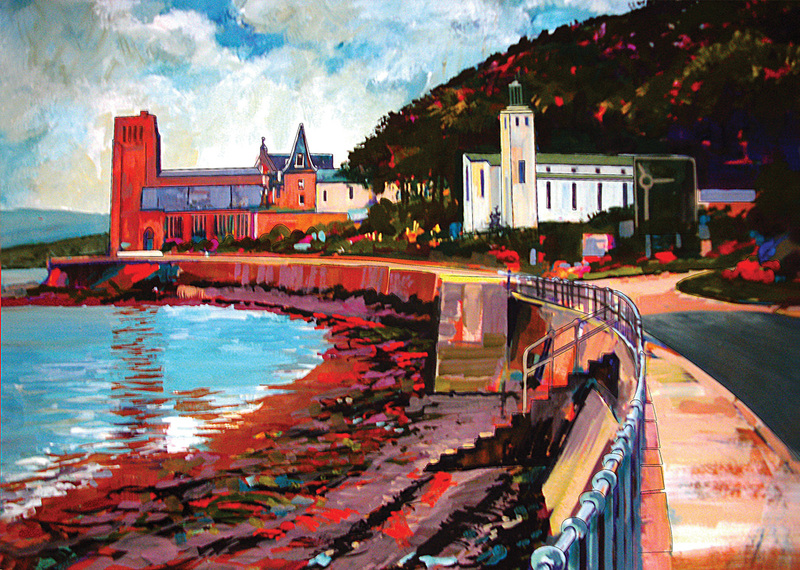 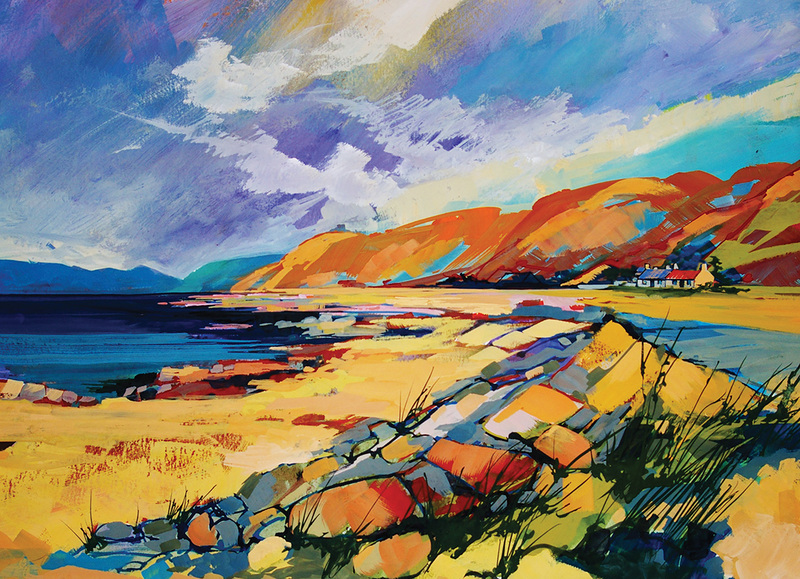 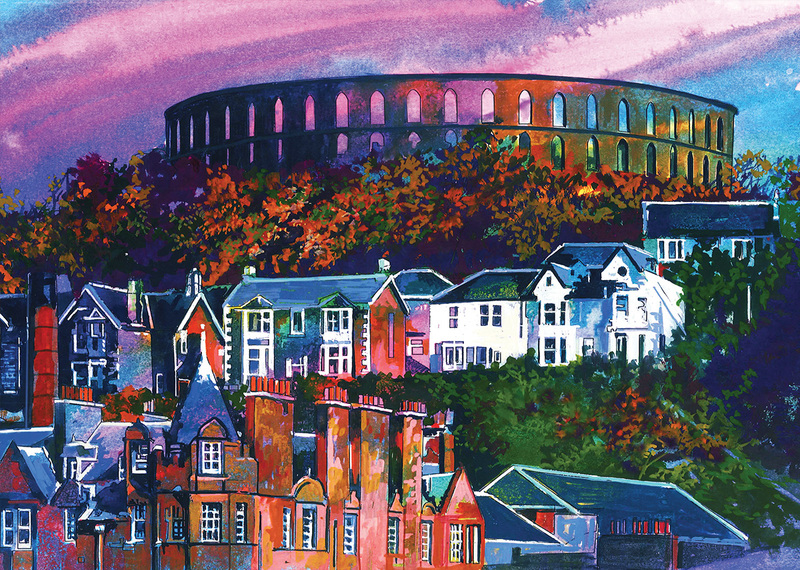 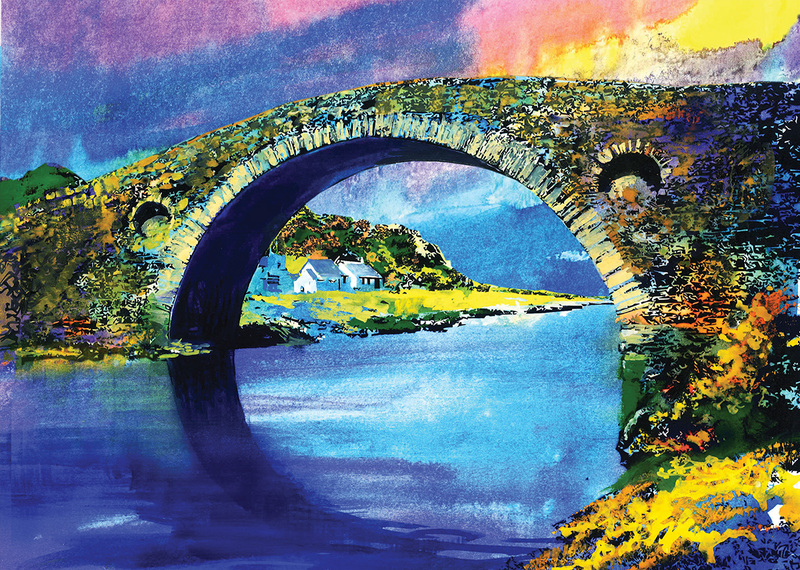 Ian Gowdie found inspiration for his latest collection of paintings in the history and landmarks of Scotland.